As a property manager, you work with people from diverse backgrounds and age groups. Each segment has unique needs, and your marketing practices should be customized accordingly. One key audience you may choose to promote your properties to is the young family- but do you know how to best reach them? Read on to learn how can you design your rental ads to appeal to these young families. When advertising to young families, you need to understand what this group is looking for and how this differs from the needs of seniors, students, and singles. 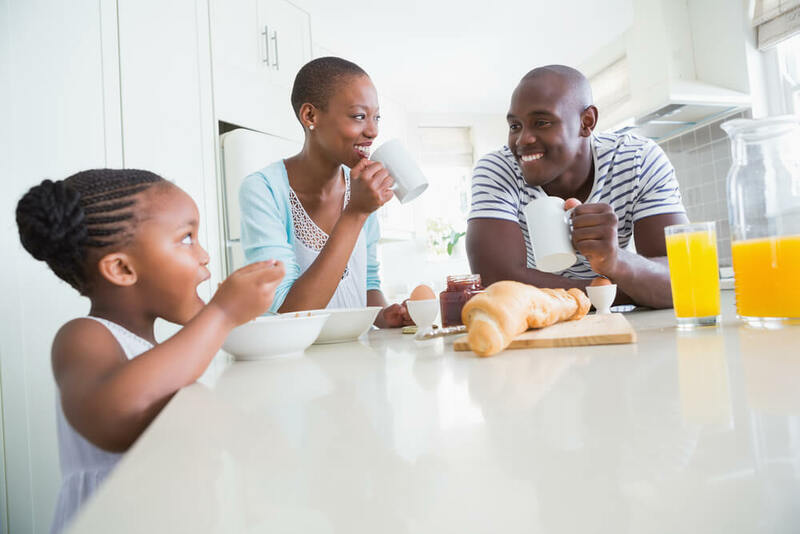 While some families are attracted to the safe outdoor play spaces and high quality schools of the suburbs, many enjoy the excitement of urban living. According to the Greater Greater Washington blog, many young parents are looking at closer-in areas that offer a little more space without having to maintain a large yard or endure a long commute. Families also want to see how living in a neighborhood can benefit their children. Whether it's a diversity of educational opportunities, walkability, or a unique corner cafe, certain amenities enhance their day-to-day lifestyle. In your listings, highlight resources such as recreation centers and libraries to give young families a feel for the area. By sharing some of the advantages the area has to offer, you help draw in more rental prospects in your ads. Where you advertise is just as important as what you advertise. Consider how young families learn about homes. Many of them have little time to visit all of their desired neighborhoods, instead using online virtual tours and social media to learn about the property. Your prospects are online throughout the day, and you can use this constant connection to your advantage. 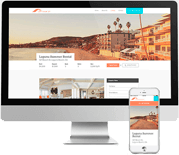 A strong website with clearly-stated amenity checklists, an appealing written representation of the community, and photo-rich advertisements will help people get familiar with your properties before they commit to a visit. To attract young families, focus on amenities such as community and outdoor play spaces. When you're managing multiple properties, it can be difficult to remember the highlights of each individual single-family home. As you visit each one, take photos and add them to your property inspection record. Develop a list of amenities and a general description of the neighborhood, keeping this information in your property record to reference when you create an advertisement. This information can also be a helpful resource for answering questions about various properties and their particular amenities. How do you know if your properties in a particular neighborhood are attractive to young families? Use property management software to track which advertising sources and ads are attracting the most leads or specific types of leads. This helps you easily develop prospect records and begin to understand the demographics of your leads.